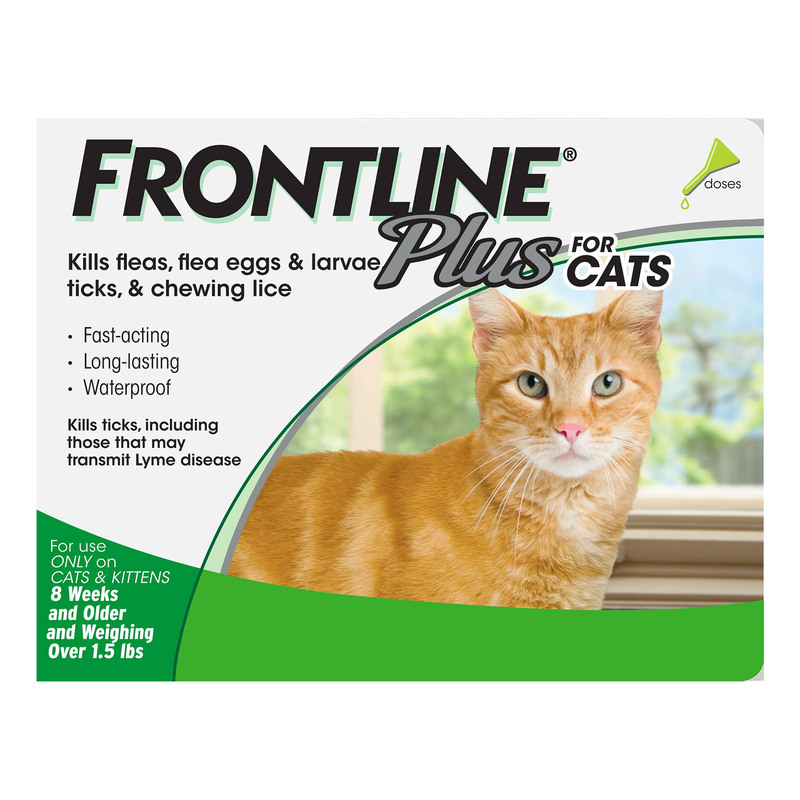 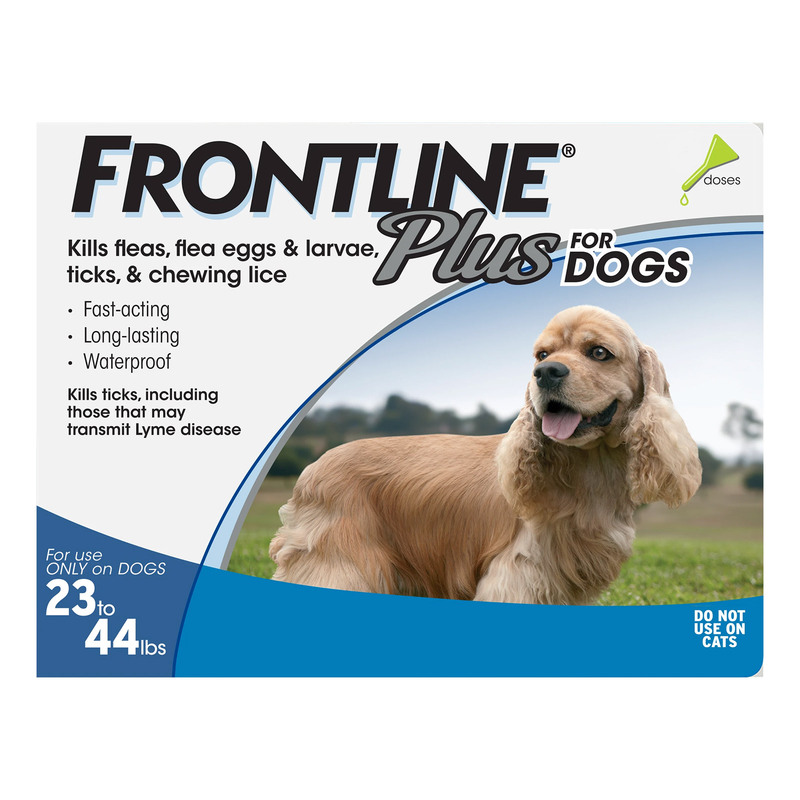 Frontline Plus for cats is a topical spot-on application for the treatment and prevention of flea infestation, and biting lice on cats and kittens. 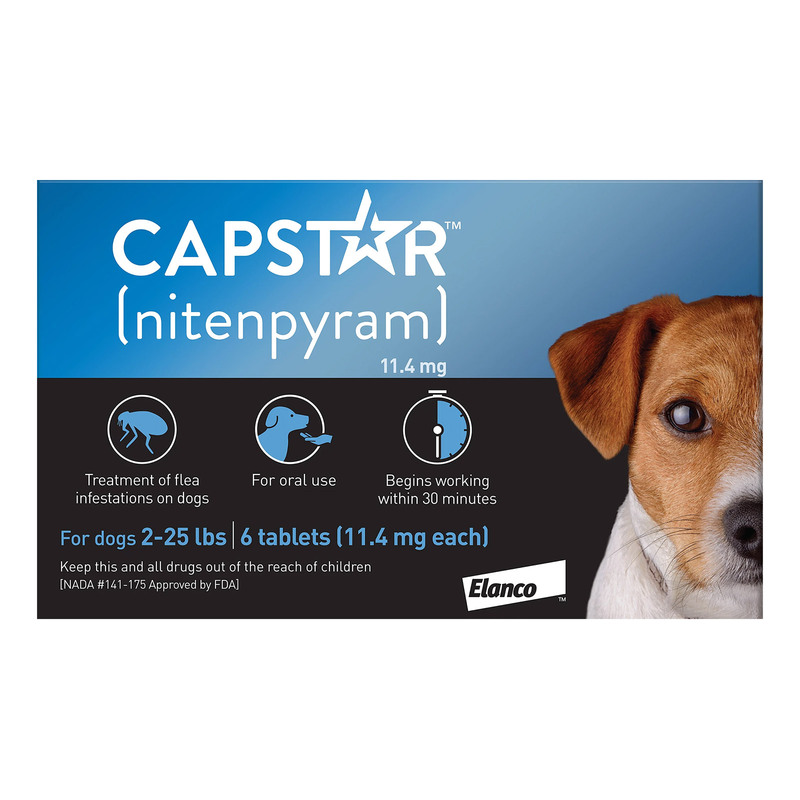 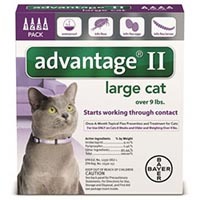 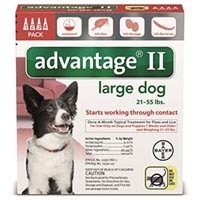 Capstar tablets are an easy-to-use oral treatment for the fast-acting knockdown of adult fleas on cats. 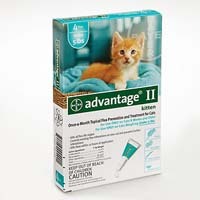 It starts working within 30 minutes after dosing.